The City’s Customer Service office moved from City Hall to the first floor of the Garland Center on April 18, 2018. The Garland Center is next door to City Hall. 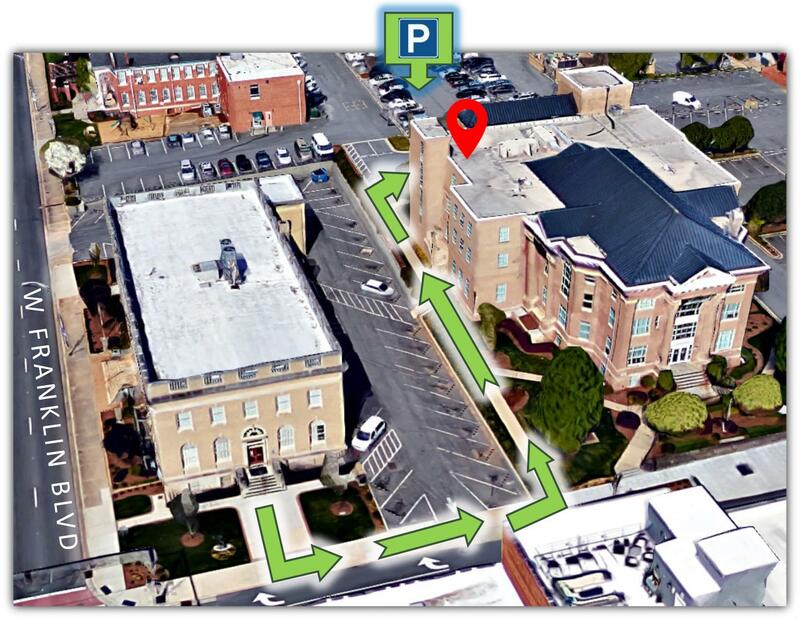 The entrance to the Garland Center parking lot is on York Street between Franklin Boulevard and Main Avenue. Check out the video about the new Customer Service location. The City made the move to improve customer convenience. Customers will find more parking spaces at the Garland Center than at City Hall, and the Garland Center already has offices related to Development Services. The City did not change the types of services offered at the Customer Service office. The phone number for City of Gastonia Customer Service remains 704.866.6714. The email address for billing questions is billing@cityofgastonia.com. Customer Service does not accept in-person payments for monthly utility bills. Utilities customers have these options for paying their monthly bill.